Established in 2016, the drive behind Bessie was to create a meat focused restaurant with the ability to win the taste-buds of every Cantabrian. Serving up world class local produce and a selection of fine wines from around the globe, Bessie serves both as a destination for those special occasions whilst for others it feels like their local. Be surrounded by our cutting edge interiors and absorb the vibrant yet intimate space,whilst we deliver you consistently outstanding service and a truly unique dining experience. 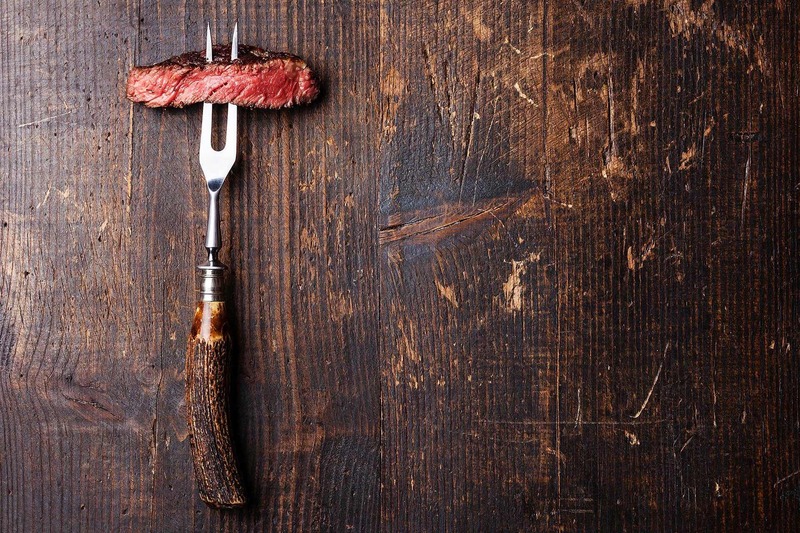 Making no apology for our love of meat, our restaurant features a meat room - a place of work and celebration of the main event - and with our menu showcasing top graded cuts of meat from nose to tail, there is even something for the more adventurous here. Let Bessie create you an experience to remember. Bessie is a fantastic dining experience! The quality and taste of our meals were second to none - the meat was melt in the mouth and the sauce left us wanting to lick our plates. Friendly and attentive staff (with a sense of humour) make this a definite must-visit for your next night out. We will for sure be back! My wife and I thoroughly enjoyed our visit to Bessie. It is well presented and has loads of character. The food was well thought out and delicious. Service was good, but not exceptional. Lighting in the toilets was marginal. Mandy & I dined here for our anniversary last night. Delicious food and great service - I will definitely be back! Lovely food, attentive knowledgeable service by Kyle. Long wait on drinks was acknowledged and cost was taken off the bill. Wagyu steak was delicious and dairy allergy well catered for. Would recommend for a bit of a treat. Had a really good time, great atmosphere for dinner with friends. Sometime I find it very hard to hear with loud background music, not the case at Bessie, just enough to create atmosphere but not too loud. Excellent food, we all had the Smoked Manuka Egg - it is a must try! Not to mention the steak, black garlic and mushroom sauce and the panna cotta - we will be back soon. Beautiful food, excellent service, fantastic atmosphere. We will certainly be back. Remove meringue from lemon sorbet as too strong contrast. Amazing food and service, had my steak blue and it was cooked to perfection not a second over. 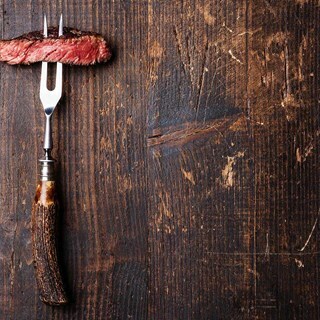 Great restaurant for meat lovers like us! Good wine list. Thankyou for a wonderful evening. We chose to spend our 38th wedding anniversary at your restaurant and we certainly weren't disappointed. Service and food were excellent and it was such a lovely gesture giving us a complimentary dessert to celebrate. We will definitely return and recommend your restaurant  to others. Food was excellent (5 stars) but the wine list was disappointing. Would have liked a more interesting selection of red wine by the glass. The two glasses that we did choose were very good but were the only two that appealed to us.